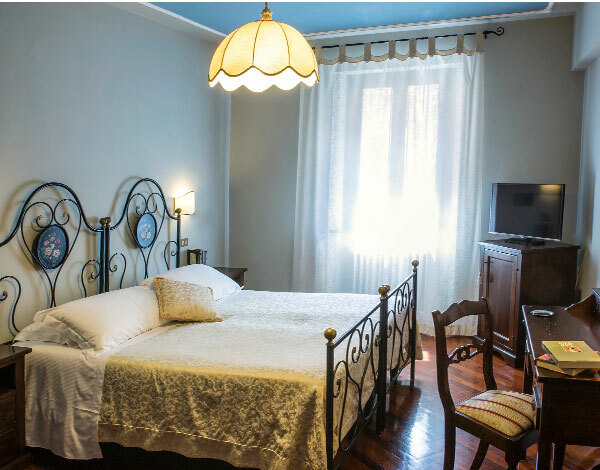 The cozy rooms of the Locanda del Capitano, equipped with the most modern comforts, are furnished with ancient family pieces and fine local craftsmanship. 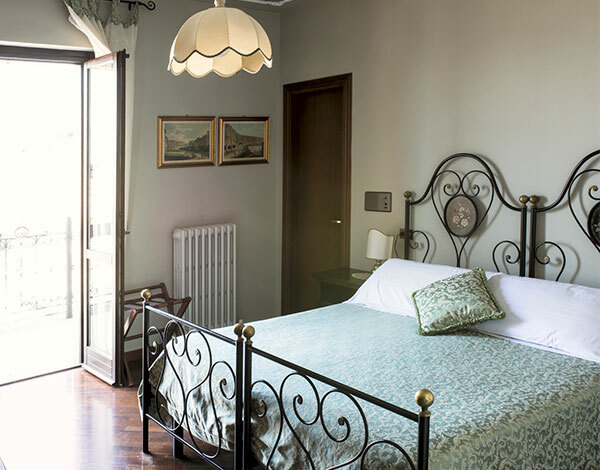 A special room thanks to the small terrace overlooking the rooftops of the village of Montone where you can enjoy a relaxing moment or, on request, taste the breakfast. 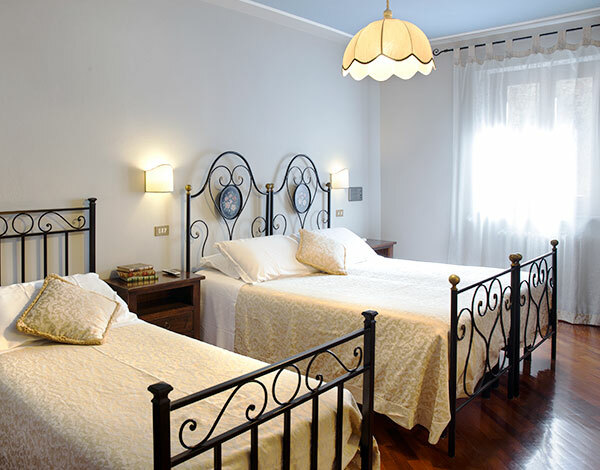 The triple rooms of Locanda del Capitano are spacious and cozy, perfect for those who love traveling with family or friends without giving up comfort.